One of the wine industry’s inspiring leaders and innovators, Kendall-Jackson’s Chairman & Proprietor Barbara R. Banke has spent the last two decades leading the winery she co-founded with her late husband, Jess Jackson. The UCLA and Hastings Law School graduate is no stranger to juggling diverse workloads. A former land use and constitutional law attorney, Banke spent more than a decade arguing cases before the United States Supreme Court and Courts of Appeal, and raised three children with Jess (Katherine, Julia and Christopher Jackson). Well-known philanthropists, Banke and the Jacksons are passionate advocates for education. 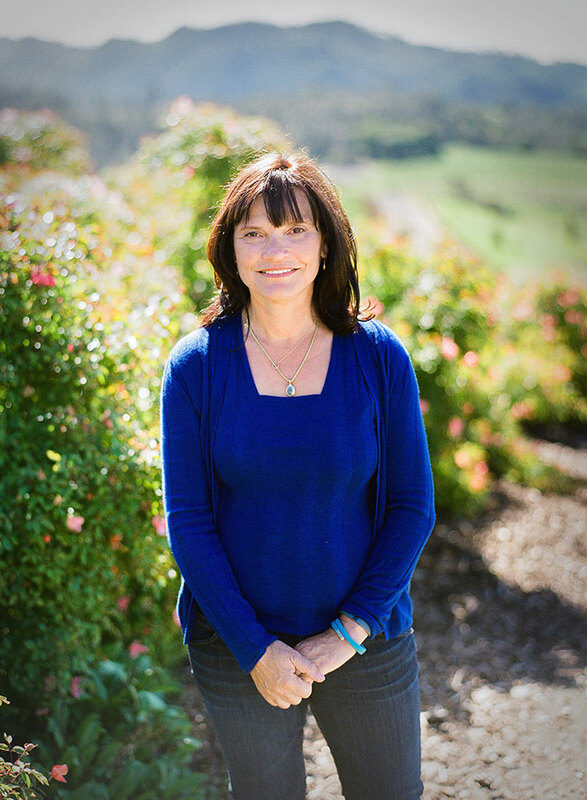 She co-founded the Sonoma Paradiso Foundation and helped build the Sonoma Country Day School in Santa Rosa, and serves as a founding board member for Sonoma Academy, an independent college-prep high school recognized for academic rigor. She and the Jackson family also committed to making change with a large grant to found the Jess S. Jackson Sustainable Winery Building at UC-Davis (opened summer 2013), a national center of excellence designed to train the next generation of winemakers in sustainability best practices. In addition, Banke and her family contributed funds to help launch the Family Justice Center Sonoma County, providing help for victims of domestic violence, and she is a global ambassador for the Susan G. Komen Breast Cancer Foundation. Today, Barbara’s leadership continues the legacy of Kendall-Jackson which is both a family business and a family passion. You will often find her at the winery offices, spending time with her family and walking the vineyards with her dogs every morning.